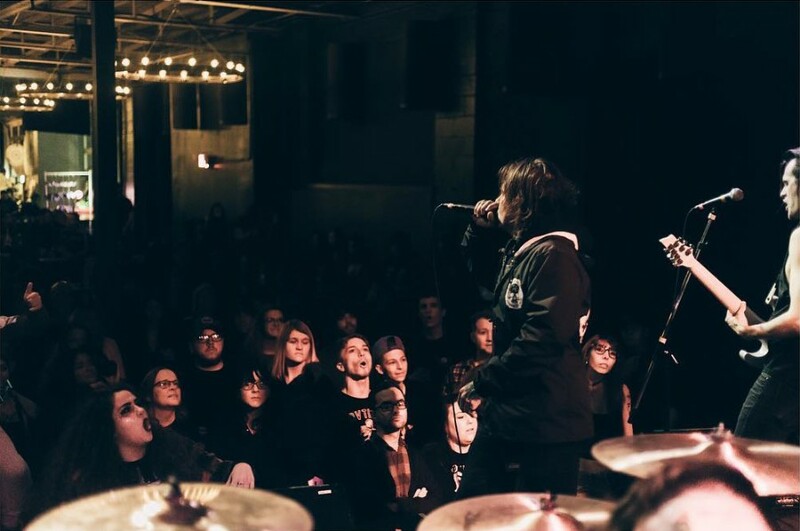 Rochester-based metal band OVTLIER has unveiled a new music video for “Vice” directed by Josiah Moore. In the clip, the band frontman Joey Arena struggles to escape from demons in his mind like a horror film. Last December, the band released debut album “What Doesn't Kill You”. The song is included on the album. Back in July, he told Antimusic in an interview, the song “Vice” became the fifth song during they recorded the album in Cleveland, OH. Back in October, the band signed to SONY The Orchard and Curtain Call Records. 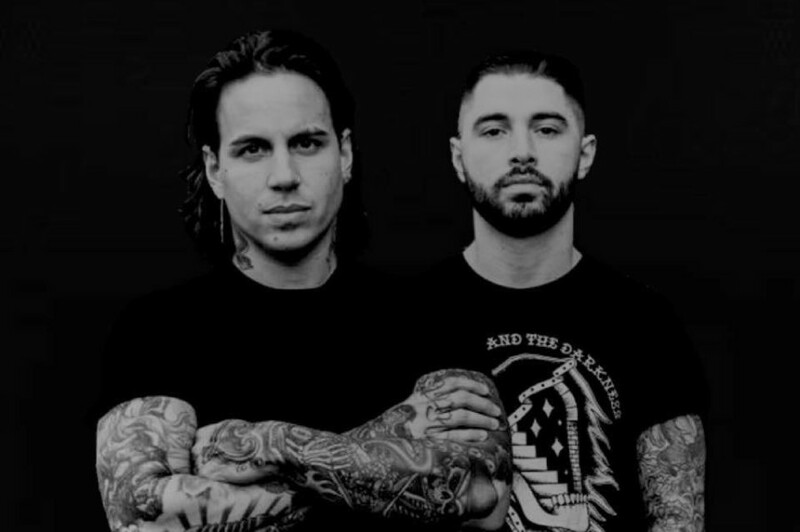 Also the band became two members from four-piece, currently the group is composed of Joey Arena (Vocals) and Cosmo Pusateri (Bass).